The opening reception for a special poetry and art exhibit “Life in Print” will be held Saturday September 24th, 5 to 8PM at the Norwalk Cultural Art Center, Mary Paxon Gallery (3200 Clarkdale Ave, Norwalk, California 90650). 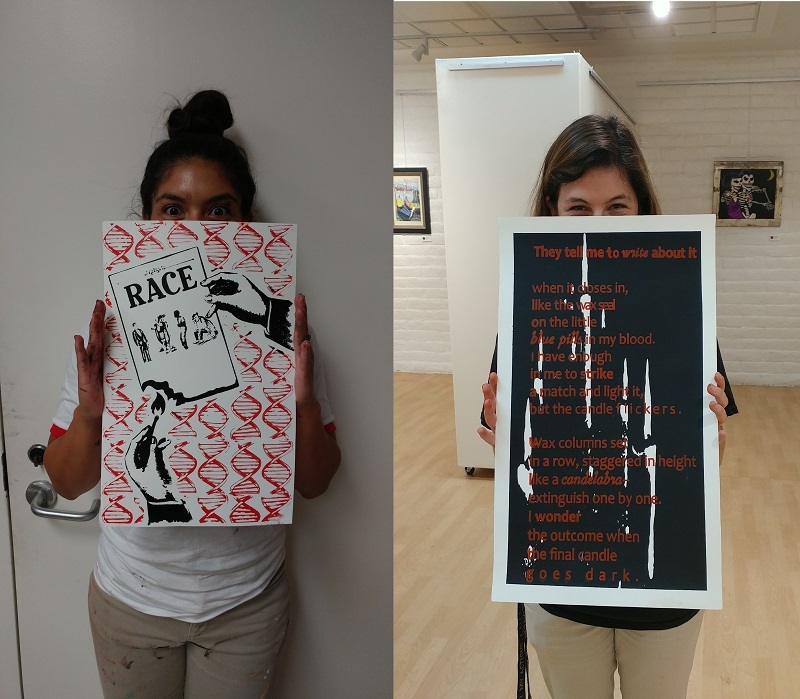 Hannah Matus and Alyssa Wynne will host their first group exhibit at the Mary Paxon Art Gallery from Tuesday, September 13, to Saturday, October 1. All are welcome to the reception, which will feature live music and merchandise available for purchase (cash only, please). Visit the facebook event page, click here.